the 15th century in a migration from Central Africa, the country is, for all its physical beauty, being ravaged by the highest HIV/AIDS infection rate in the world. 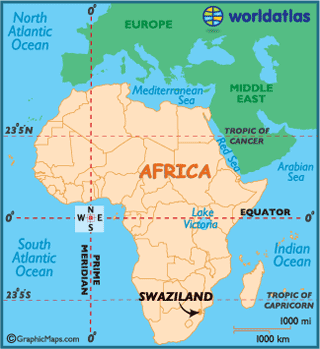 Swaziland is in the teeth of a crisis. Simultaneous with this was a massive increase in the incidence of HIV/AIDS in Swaziland. Statistics reveal that in ten years the infection rate grew by a staggering 900%. Nearly 40% of the population is now infected.This has left an entire generation of children orphaned and vulnerable. 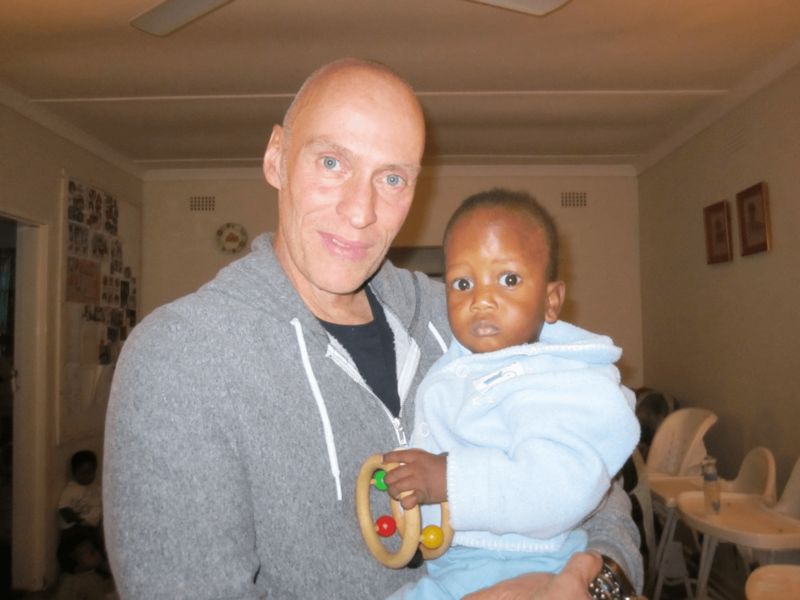 The abandoned town was purchased by not-for-profit Bulembu Ministries Swaziland with the intention to turn it into a safe haven for children who would otherwise be left to survive or perish completely on their own. Bulembu International of Vancouver has acted to assist BMS by raising money, giving guidance and bringing the town to the attention of generous donors worldwide. 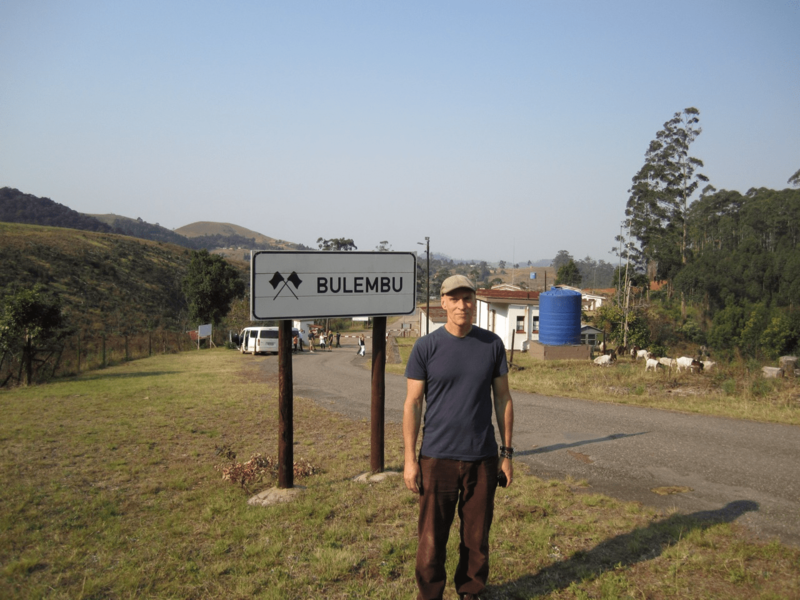 In 2010 Spirit of the West’s John Mann visited Bulembu to see its workings first hand and experience what the town has become under the leadership of people with vision. He left a changed man. His head filled with memories of spending mornings holding babies, singing to them, of conversations with remarkable new friends, of the amazing environment that had been provided for children who would likely otherwise be abandoned, John was moved to do something more. He decided to write a song, a musical tribute, to the town and inhabitants of Bulembu. He asked his Spirit of the West band mates to join him in recording it. Spirit’s Vince Ditrich volunteered to produce the track, and with very little ado the team was off and running. than done — they live thousands of miles away; the challenges that stand between the artistic wish and the technical achievement are often great. Luckily John was due to return to Bulembu for a second time shortly after the recording session. 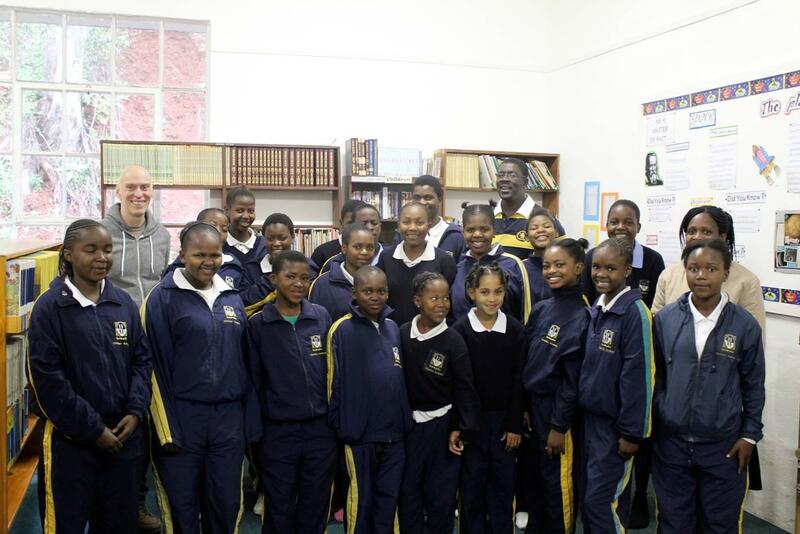 A plan was devised that might just succeed in capturing the beautiful singing of the Bulembu Childrens’ Choir, which could then be brought back to Canada and blended into the final mixed version of the song. John Mann, for all his many talents, skills and charisma, is not by any stretch a recording engineer so the setup needed to be simple and foolproof. It should be noted John took great pains to learn the steps required to capture the singing of the choir. Job Madembo, the choir director, and his assistant Emelia Mutamiri, did yeoman’s work in interpreting what and where the choir would sing. Richard Sera; to everyone’s delight it became a seamless collage of musical performance done on separate continents! What had begun as a song in tribute has now become the theme song of an International organization. Spirit of the West has enjoyed a long and warm relationship with Warner Music Canada, having released nearly every one of their albums on Warner, or labels directly affiliated with Warner. 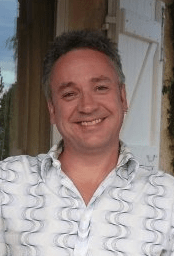 Long time A&R representative (now VP of Artist Services) Steve Blair, whose history with Spirit goes back to the late 1980s when he was the band’s booking agent, agreed over a pleasant dinner one evening to release the song Bulembu. This occurred before the song had even been recorded. 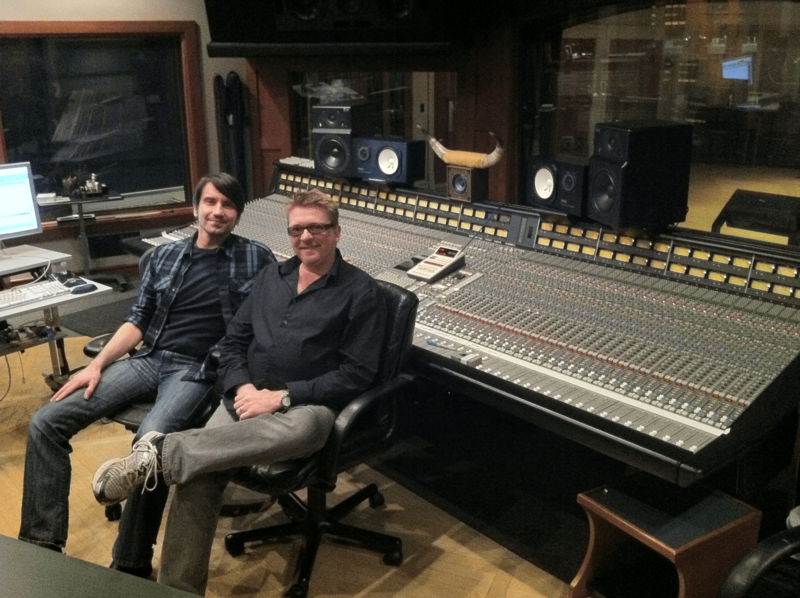 Steve Blair is a man with a sharp mind and a big heart, and is one of the rare music industry types who also factors the human equation into his decision making, not merely dollars & cents. His imprimatur upon the project gave it a heft that it otherwise would not have enjoyed. Spirit of the West thank him for his perspicacity and generosity. His team at Warner, particularly Steve Waxman, have given of themselves to bring the song to you with a remarkable amount of thoughtfulness & energy. In an era when the industry is said to be in decline and when most scurry for cover, these fine people stood up and gave of themselves asking not one penny in return. It is a very simple matter for you to visit iTunes.caand buy this song, every cent of which goes to Bulembu International. The track will cost you 99 cents. This is a fabulous deal no matter how you slice it. Your support of this really excellent cause will make a very big difference to a lot of great kids. It will also make a lot of us big kids here in Canada feel pretty good, too. Thanks for your support and generosity and the best of the season to you and yours! NB: A number of photographs used throughout this project were generously provided by Dan Mangan from his private collection. Thanks Dan! This entry was posted in Spirit of the West News by JJ. Bookmark the permalink.